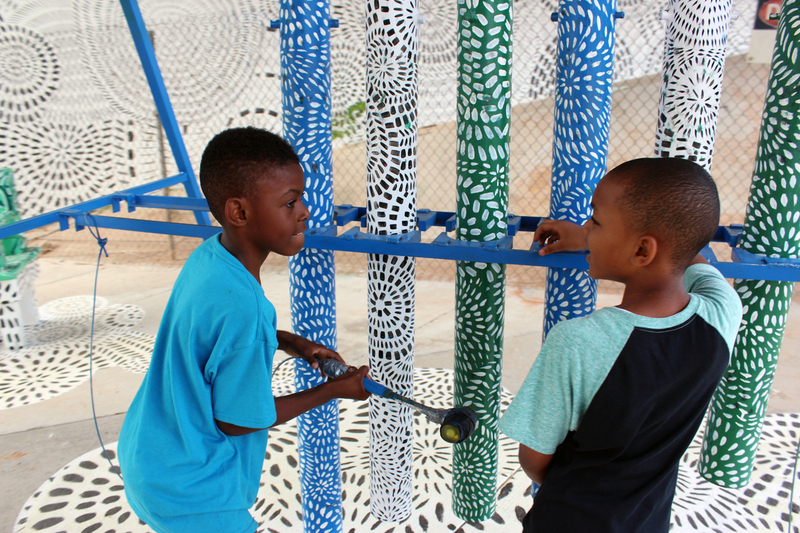 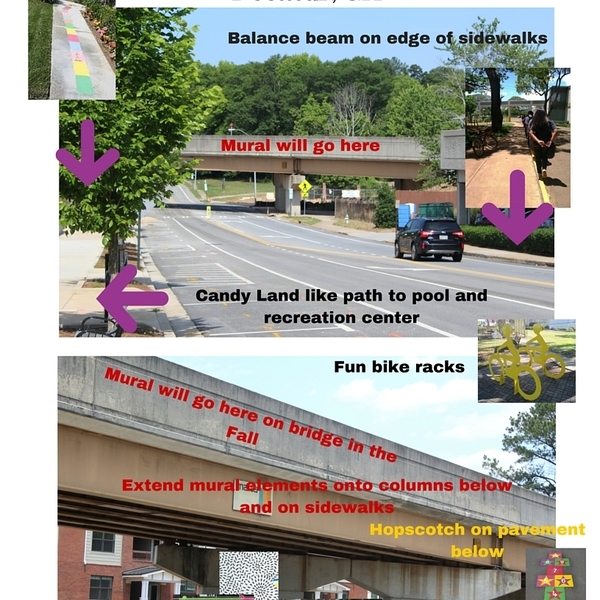 The JUMP Playspace is under a MARTA rapid rail bridge (Bridge) that bisects several diverse communities. 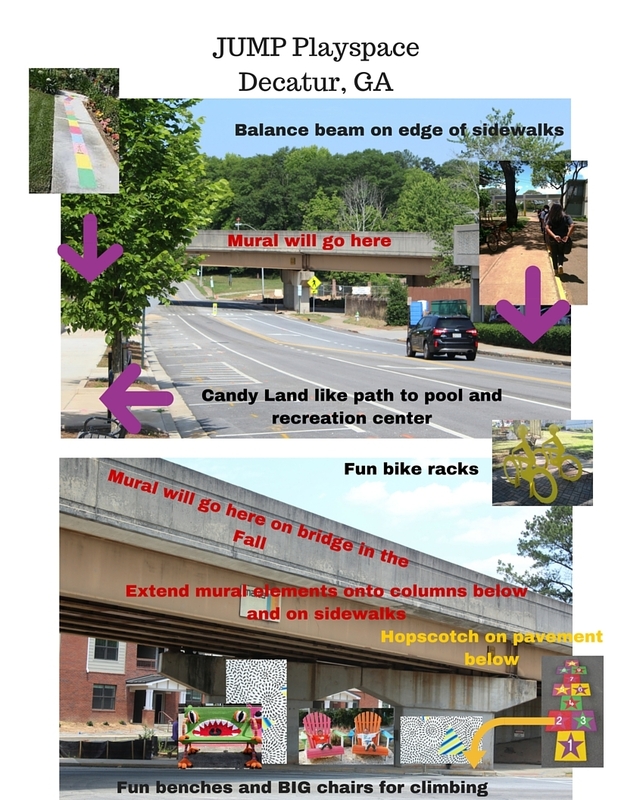 Kids wait under the Bridge to catch their school bus; neighbors and employees walk and ride bikes under the Bridge and cars traverse the corridor daily on the way to work or school. 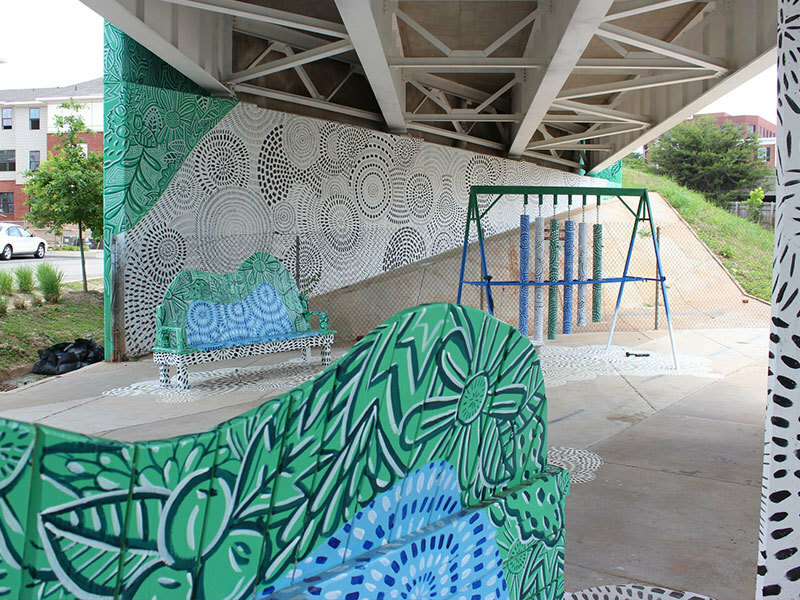 An ideal space for play, the Bridge is now host to painted pavement games, such as hopscotch, a bench for sitting, a balance beam and planters. 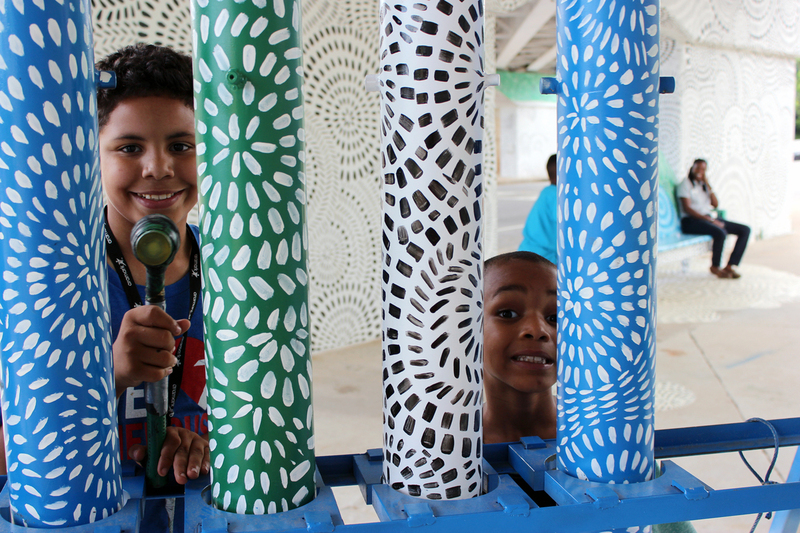 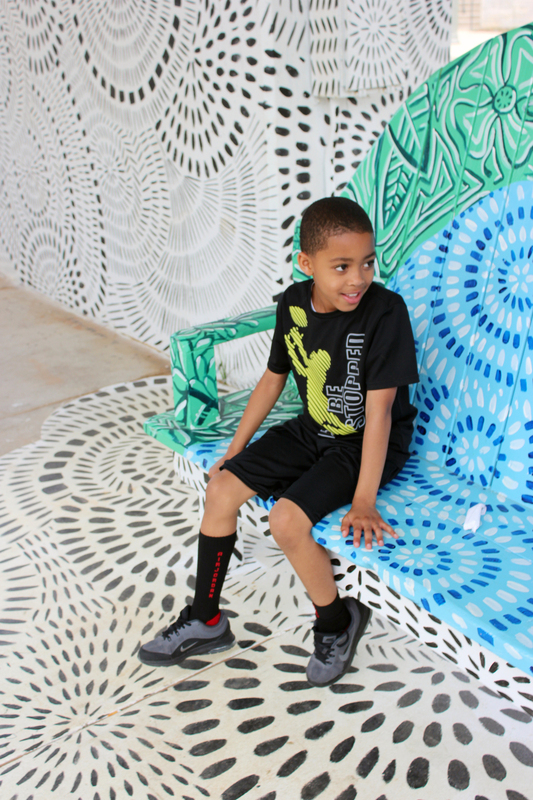 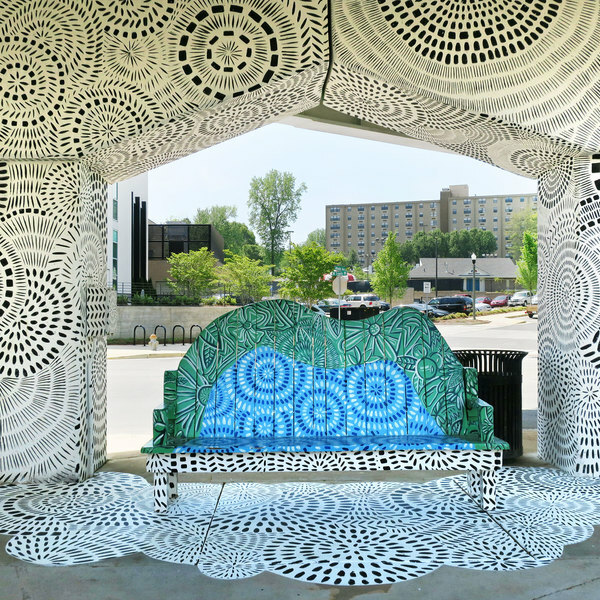 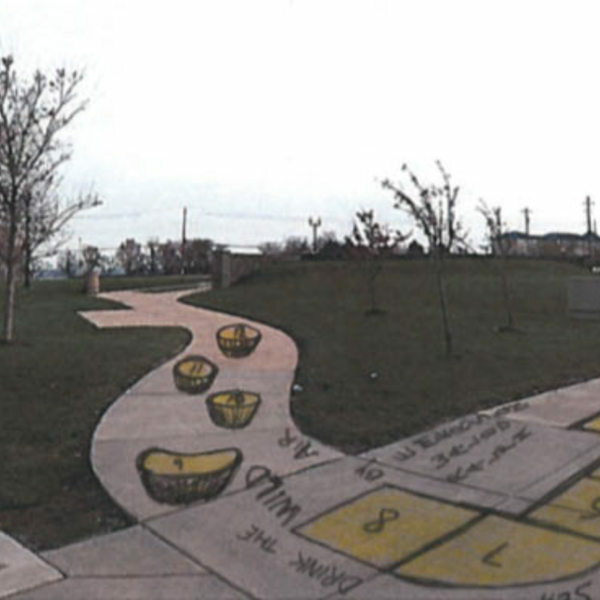 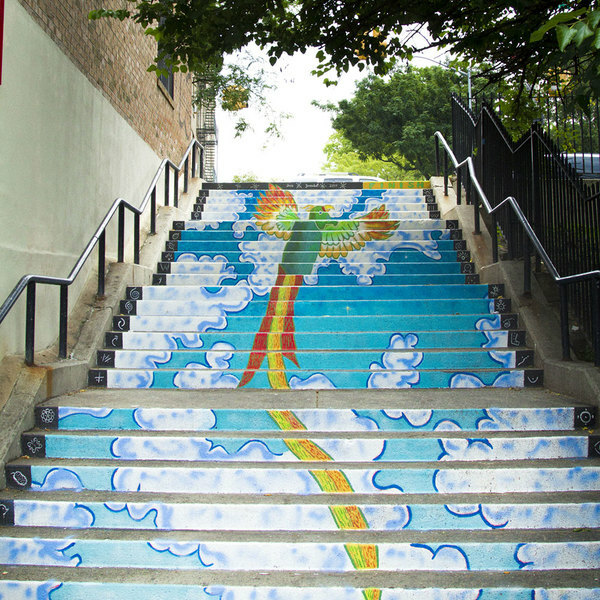 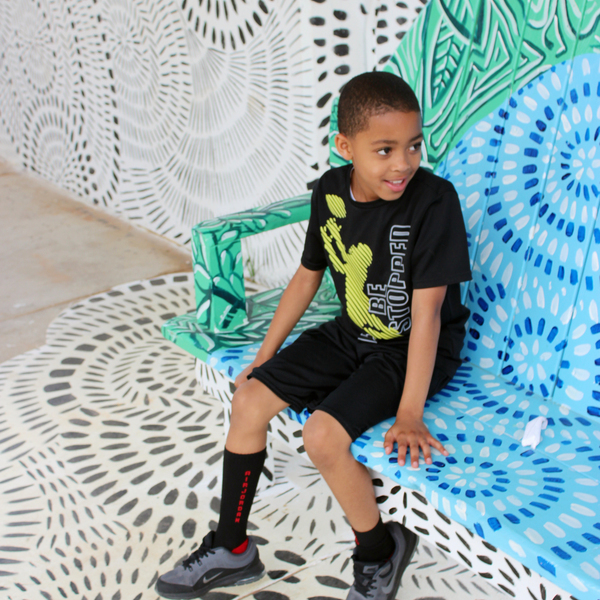 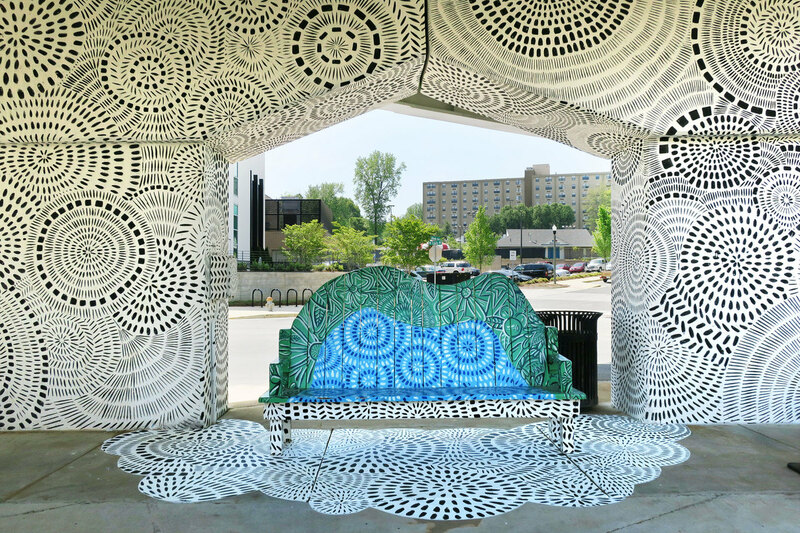 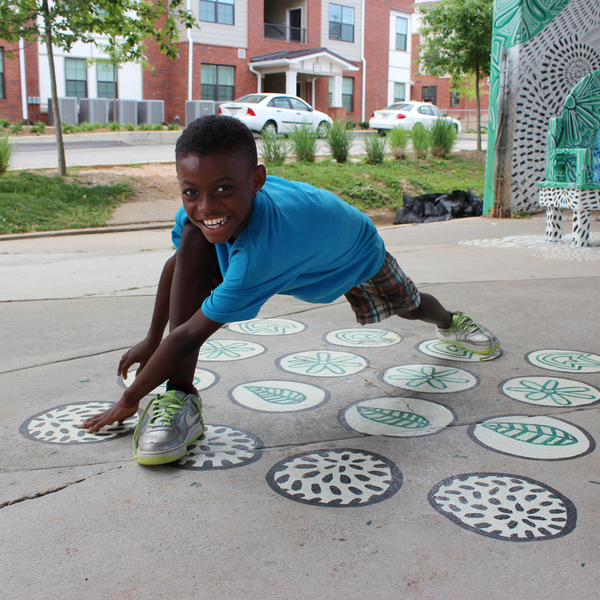 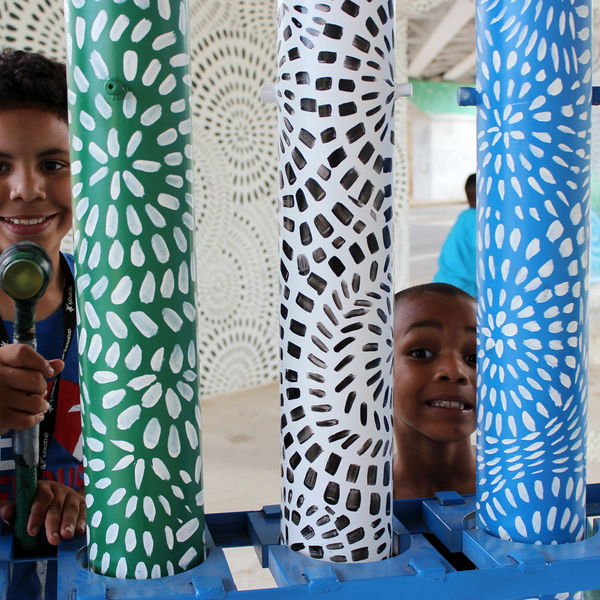 Mural artists created a "mural inspired trail," that leads to the nearby recreation center and pool. 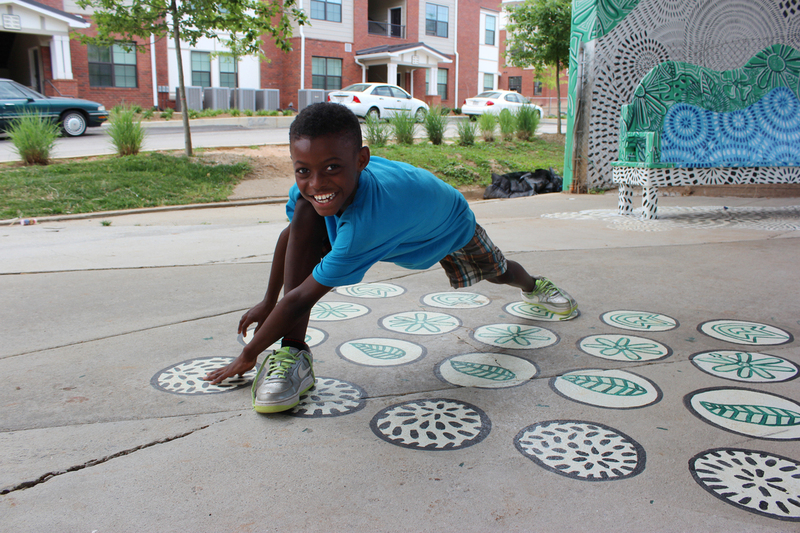 Kids take advantage of the new space while waiting for the school bus and after school. 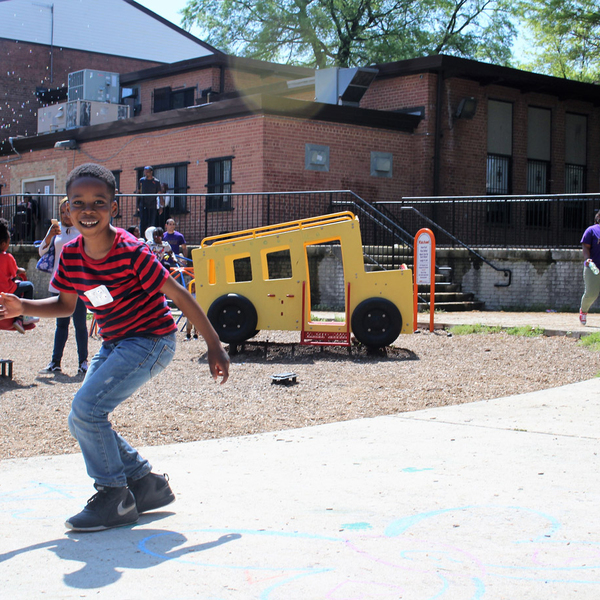 Folks from the adjacent housing projects now attend engagement activities when they wouldn't have otherwise. 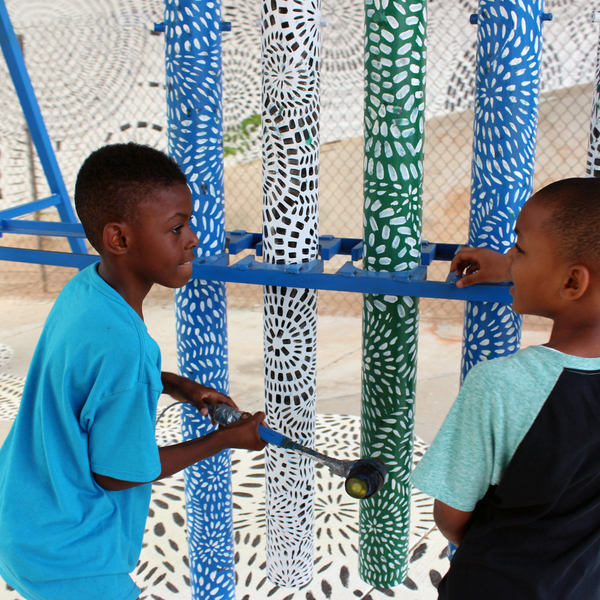 The Bridge lives up to its name by bringing members in and around the community together to play and interact.